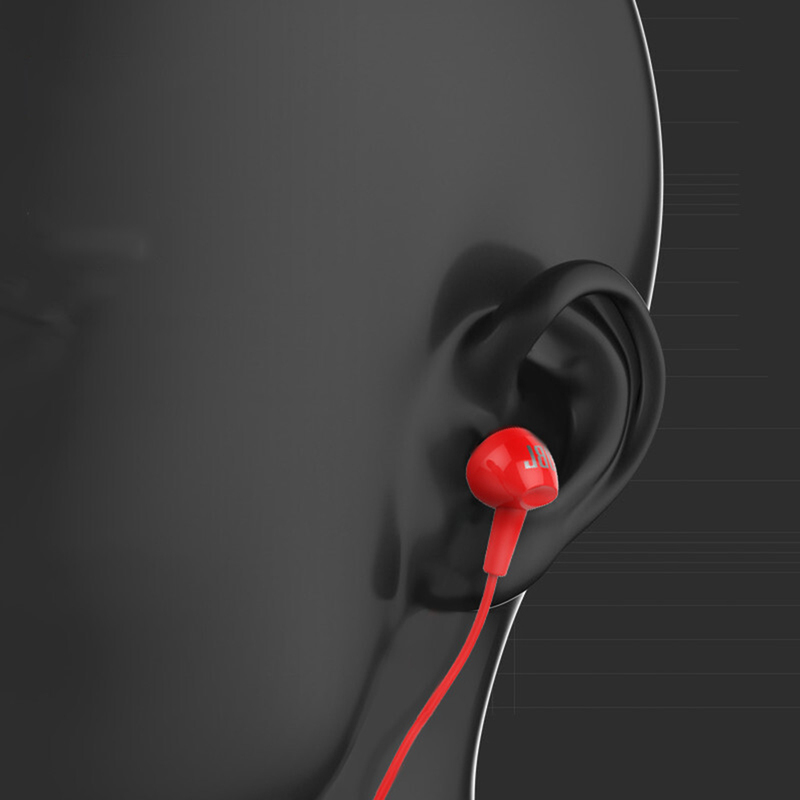 Music is a super companion for humans, which can make you relaxing and enjoy colorful life. 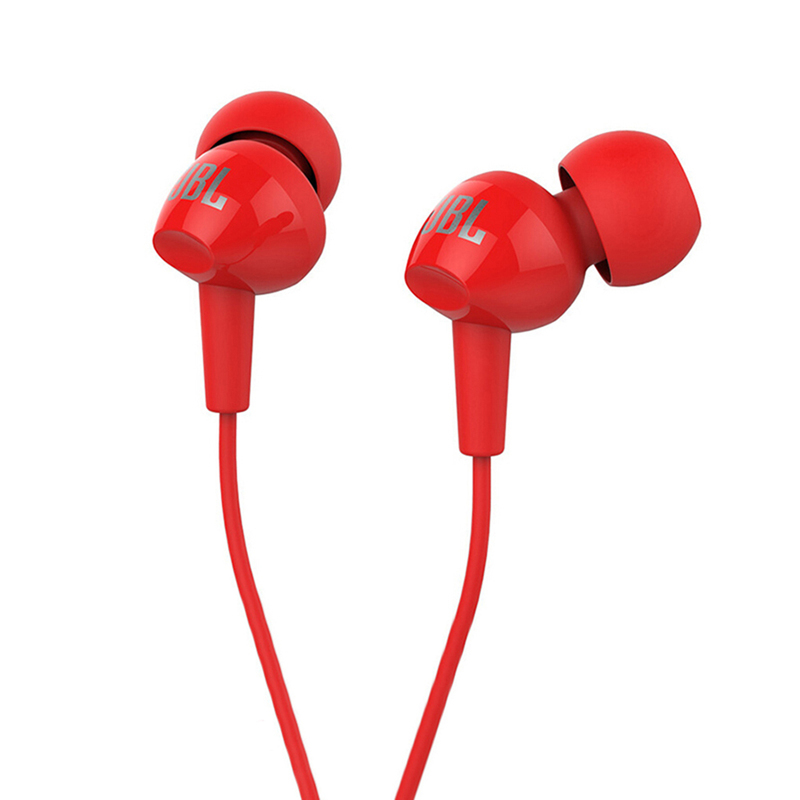 JBL C100SI Headphone is specially designed for music lovers, which is characterized by 9mm dynamic driver, built-in microphone & speaker, hands-free function and lightweight design. 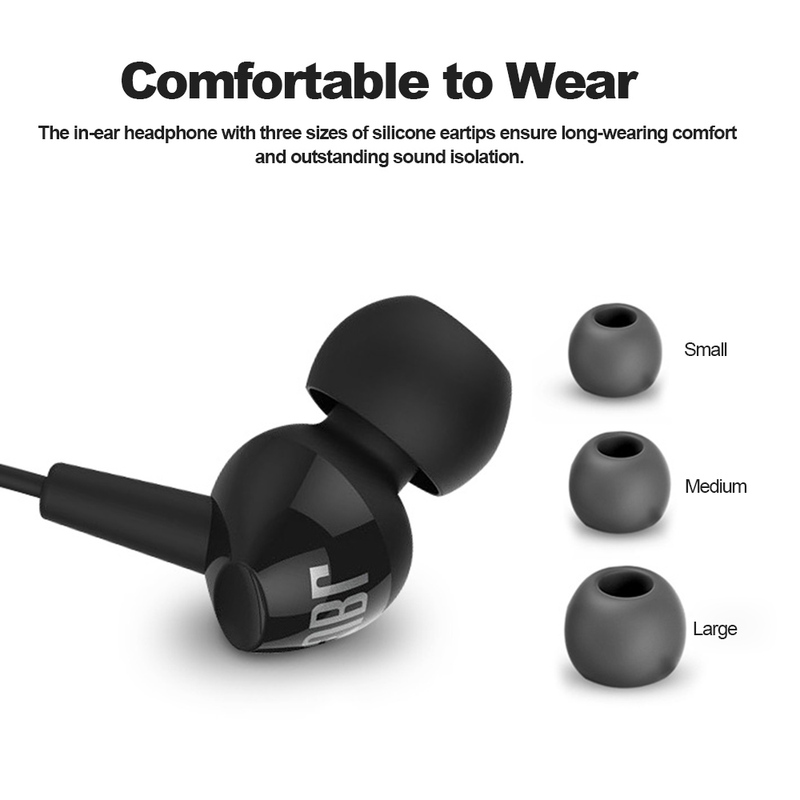 It is a super companion for you during daily life and travel. 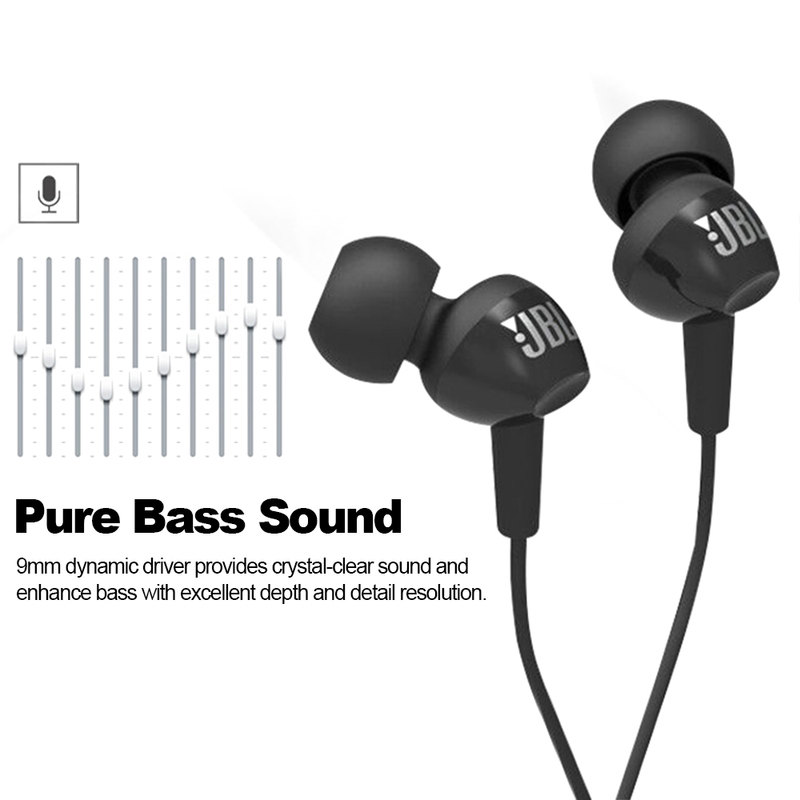 9mm dynamic driver provides crystal-clear sound and enhance bass with excellent depth and detail resolution. 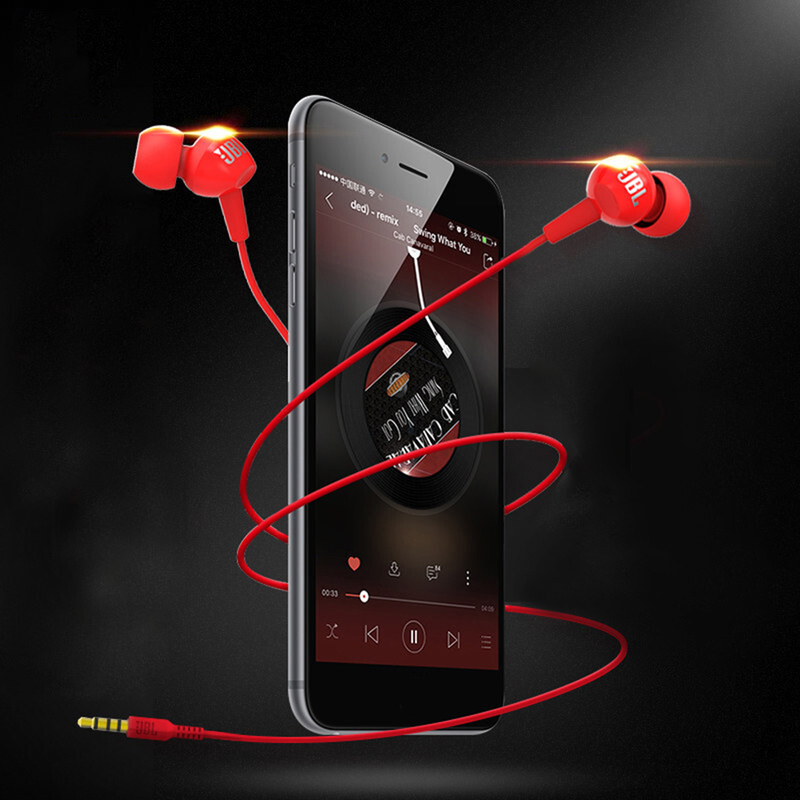 One button remote control, easy to control music and calls. 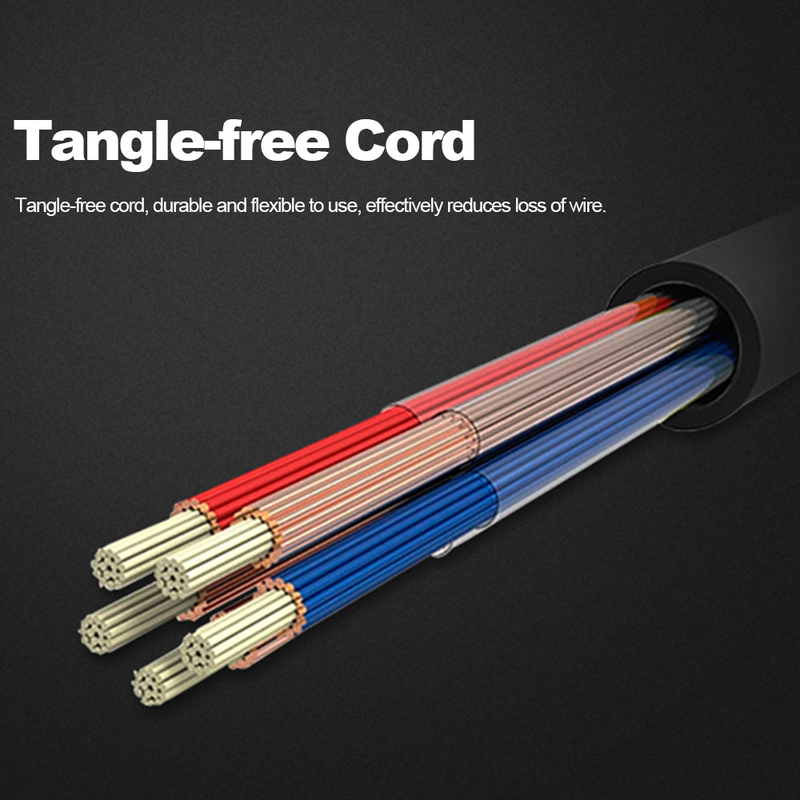 Tangle-free cord,durable and flexible to use. 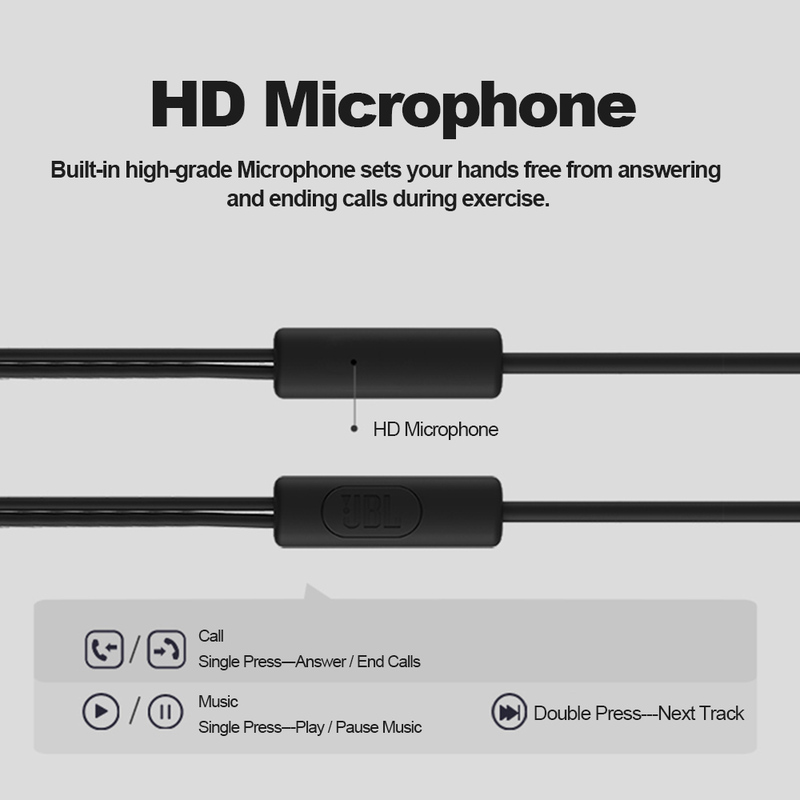 Built-in high-grade Microphone sets your hands free from answering and ending calls during exercise & travel. 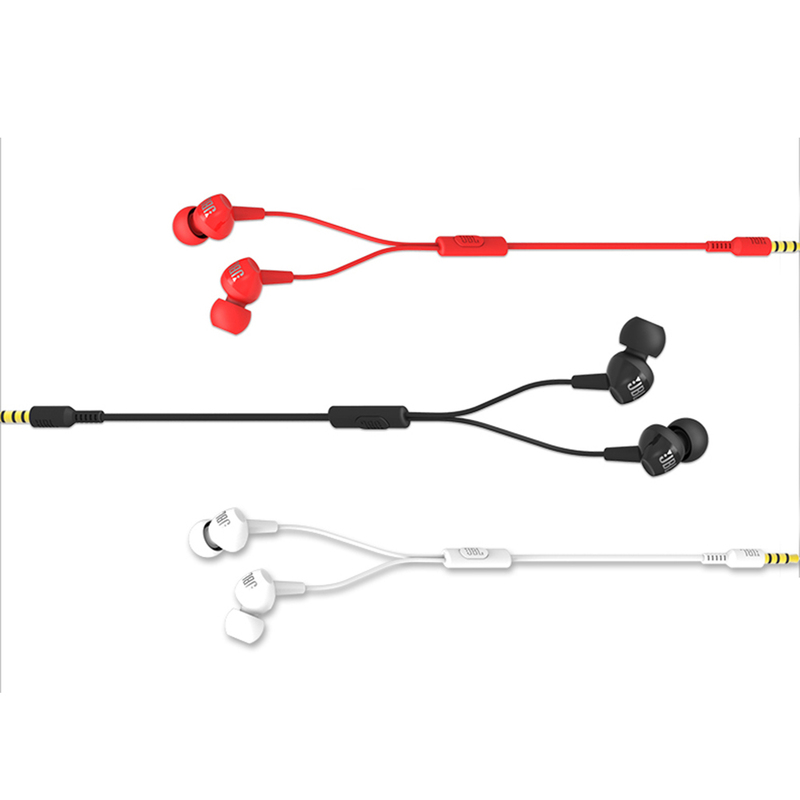 3.5mm Wired Headphones is compatible with most 3.5mm audio devices. 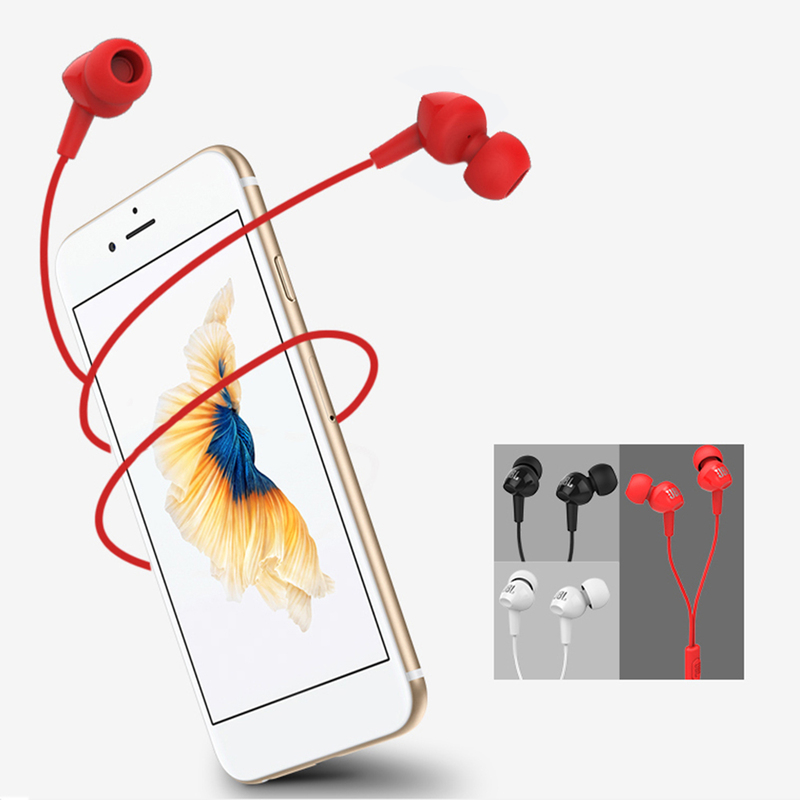 No need to worry about running out of power.